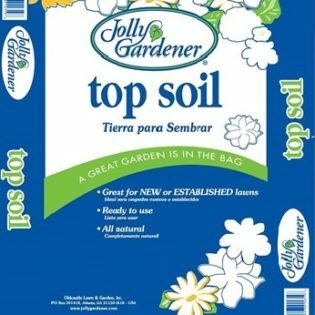 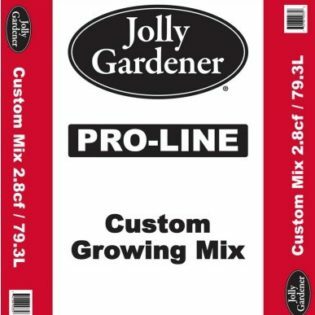 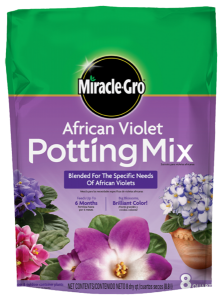 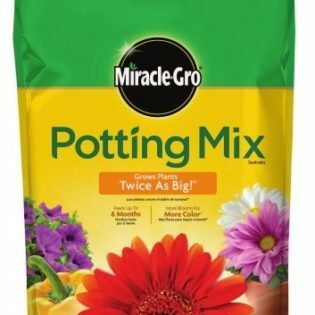 This mix is a lighter soil used for container plantings. 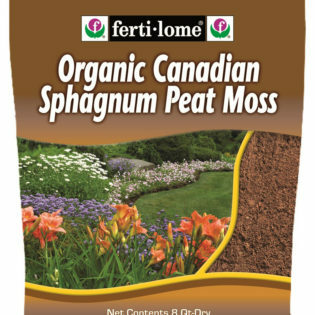 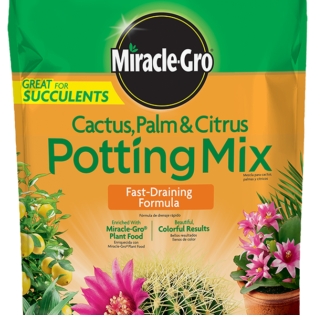 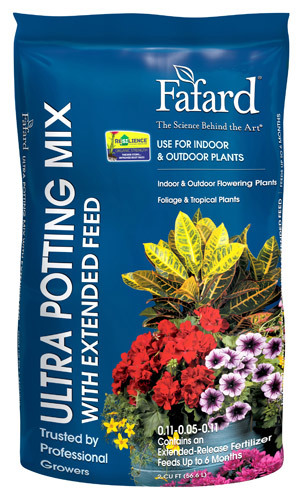 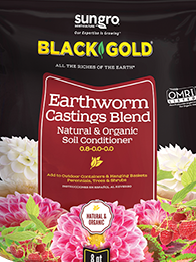 The perlite and pine bark in this mix help regulate moisture and aid in drainage. 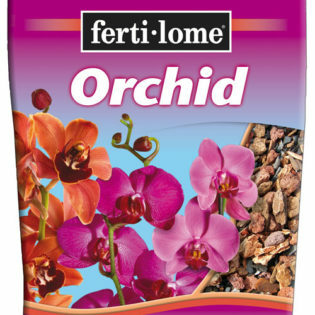 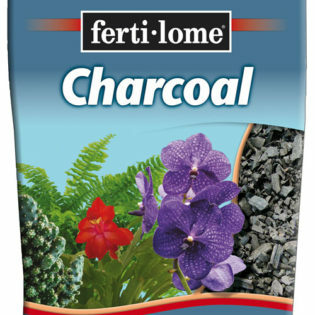 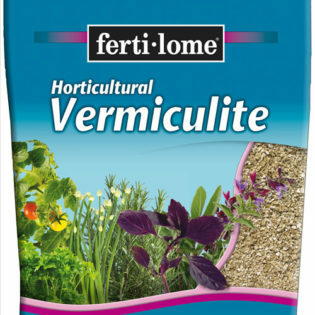 It is enriched with just enough fertilizer to give your plants the kick start they need.